You have never expressed a desire to cancel payments to me before. Even if you had, it is impossible for me to take any action on that front, as I just stated and would have told you at the time. The charge was because of your PayPal settings, so it's your responsibility to handle your periodic payments. It's also wise in my experience to keep more than $5 in your bank account to avoid overcharges. If you explain the situation to your bank they may forgive it, many banks do. However, that's between you and them, there is little else I can do to remedy your situation. You have never contacted me about this issue before via VM or PM, so how would I be able to respond to this issue? It's not very realistic to expect me to address something in 12 minutes between messages. Further more, I can't stop your account from automatically sending the amount, as it's on your end. Our system merely responds to the pledges, it doesn't send bills as you seem to think. However, it seems you have resolved the issue. I am sorry that you have chosen to stop supporting the site, but I hope you will continue to browse it. Please have a wonderful day. Were you around when this site was a Jerry Springer forum? My reputation marker FINALLY works! Thanks Admins! 12:51 AM - Azrael mentioned Brosus in post New FIM OC and Official OC Artwork Contest! 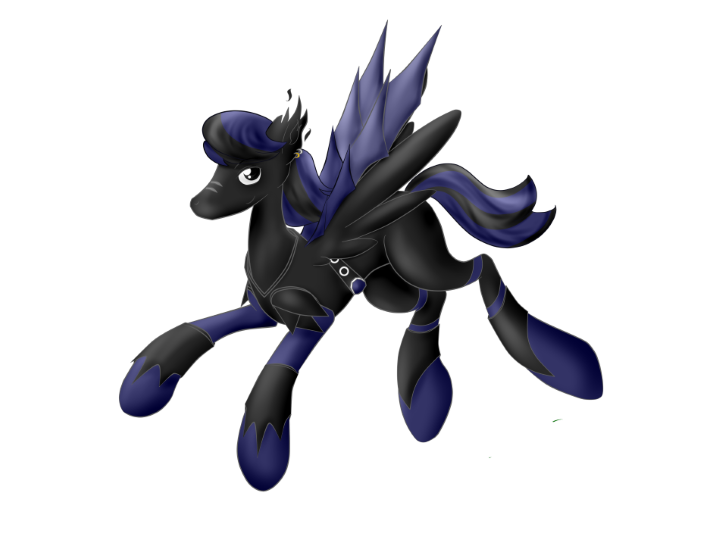 12:51 AM - Azrael mentioned Discord in post New FIM OC and Official OC Artwork Contest! 01:38 AM - Azrael mentioned Flowey! in post 2nd anniversary group picture! 03:40 AM - Flowey! mentioned Azrael in post 2nd anniversary group picture! 05:57 PM - Azrael mentioned Lovable Waffles in post Rate the Status Above! 04:59 AM - the endblock quoted Azrael in post Corrupt-a-Wish! 05:57 PM - Azrael quoted Lovable Waffles in post Rate the Status Above! 01:53 PM - Cyrus quoted Azrael in post Was Jesus a fish? 08:29 AM - Philomena quoted Azrael in post Was Jesus a fish?